If you are tired of your nosy neighbors always knowing what you are doing at your place, then it is time to create some more privacy. You have several options when doing this, so spend some time deciding which option is right for you. A spartan juniper grows quickly until it reaches 12 feet to 15 feet in the air. When you plant these plants about three feet apart, they make a great privacy fence as their limbs tightly intertwine. These junipers grow well in the United States Department of Agriculture four to nine climates. While they prefer full shade, spartan junipers will tolerate some shade. A wood or vinyl fence is a great solution when you need to block your neighbor’s view. Just be sure to survey your property before you put in the fence. If you mismeasure, you could end up installing your fence on your neighbor’s property. This can send you to court or could mean you need to rebuild the fence. 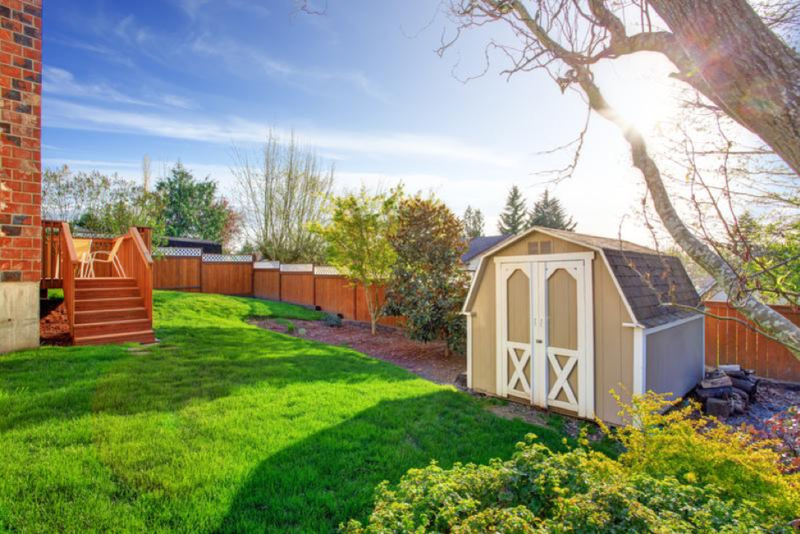 While you can install a wood fence for about $10 a foot for materials and $21 a foot for vinyl fencing materials, unless you are a craftsman, you will also need to pay a professional for installing a fence. You can also build fences out of rock. These walls are usually incredibly sturdy. The cost of building a rock fence often varies widely depending on the type of rock that you decide to use and its source. Some people even gather rocks out of a pasture and build their own walls. It is possible to put up a rock wall without using any mortar; however, using it to hold the rocks in place is much more common. You can even construct rock walls with fireplaces built into them. One of the hottest trends right now is to use Gabrion fencing. Chain link fencing is a popular option. It, however, may not do much to block your neighbor’s view unless you use climbing plants to grow up the fence. These fences are great for security as it is easy to install a locking gate. They are also usually very low maintenance. Blocking the noisy neighbor’s view with a fence is a great way to create more privacy in your landscaping. You have several different choices in the materials that you choose to use. Consider which one fits your situation the best. Depending on the type of fence you choose, you may even be able to install it yourself. For all external remodeling efforts, Jaworski Painting is here to help!